Quite simply the most powerful channel management tool available. EzyChannel has the most connections, the best yielding tools and amazing behind the scenes infrastructure. The bookings just keep rolling in. EzyChannel helps you with Worldwide Reach. Bookings Procurement. Maximising Yield. Bookings Automation. Get online bookings fast. Two-way connections to the world’s top booking sites and GDSs to broaden your local and global reach. User friendly technology. Focus on guests and take full advantage of the web. Market your business the way you want to and increase your profit margins. Accurate, real time data is seamlessly fed to EzyChannel from REI Master to a worldwide audience. You stay in ultimate control at all times. Bookings simply drop right into REI Master with availability automatically adjusted everywhere. Connect to the partner of your choice. EzyChannel, SiteMinder, Levart, ResOnline, eTourism and more! We have amazing trainers, comprehensive data migration tools and first class telephone support. 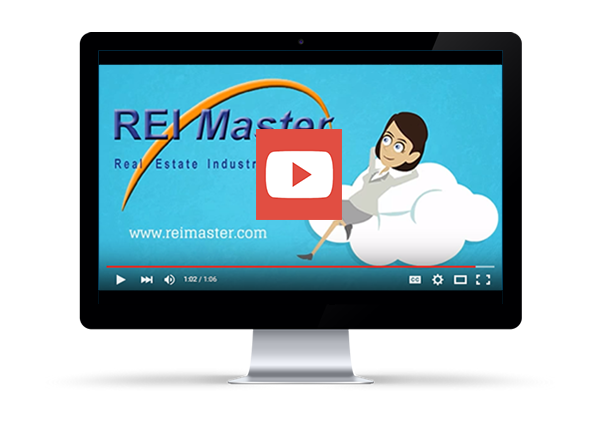 Why wait to get started with REI Master? We understand how you work, because we live and breathe property management - just like you. No matter your type of business, we are experienced in the features that are important to you.